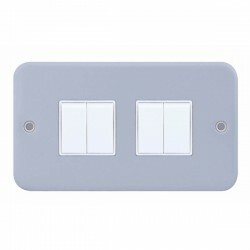 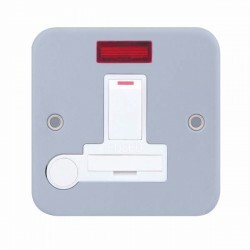 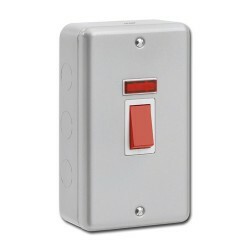 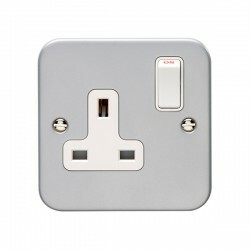 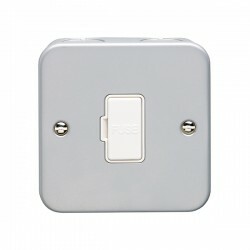 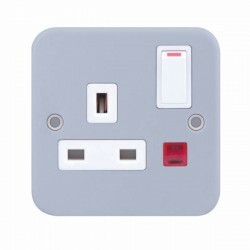 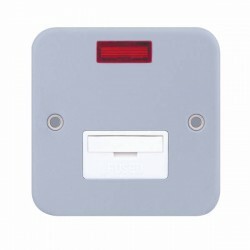 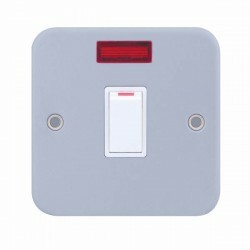 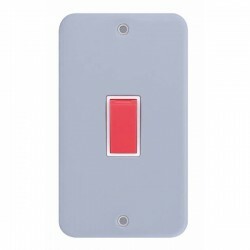 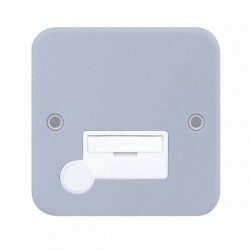 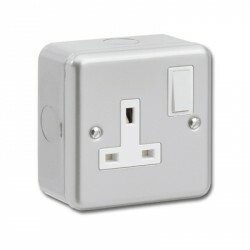 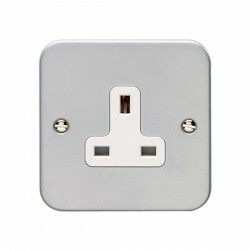 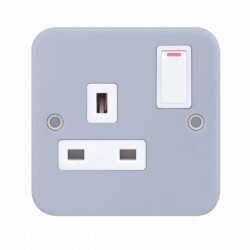 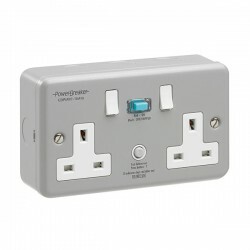 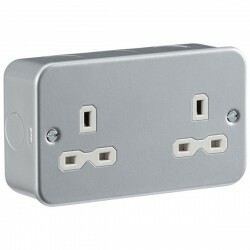 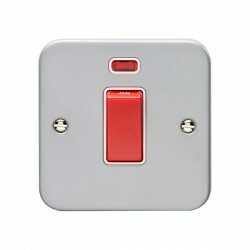 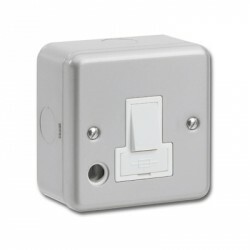 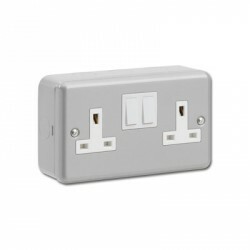 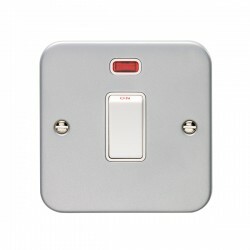 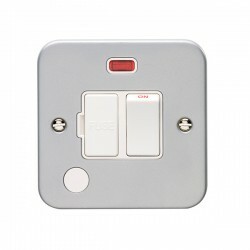 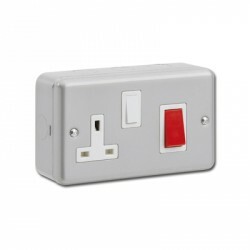 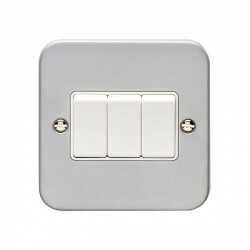 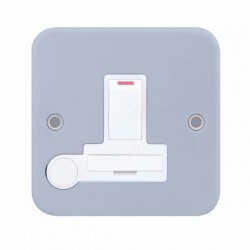 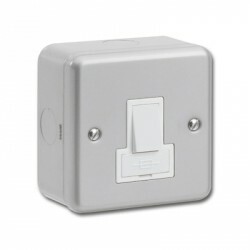 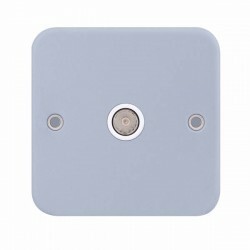 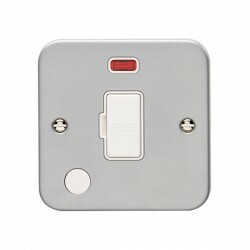 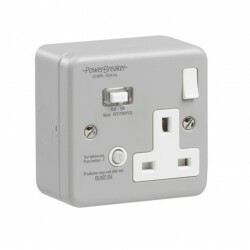 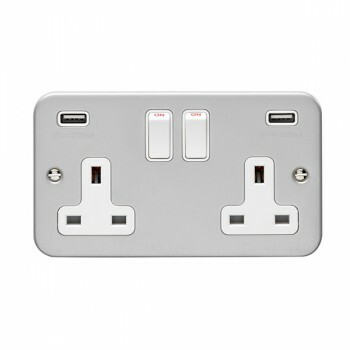 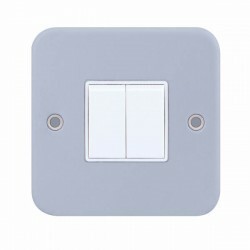 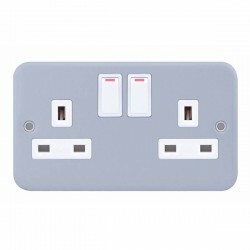 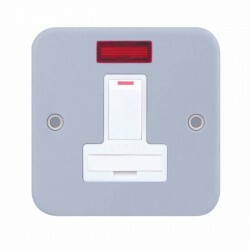 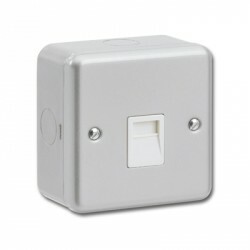 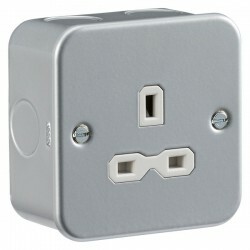 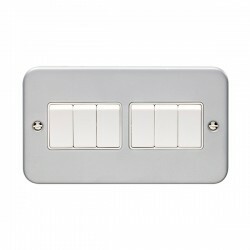 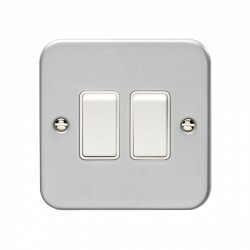 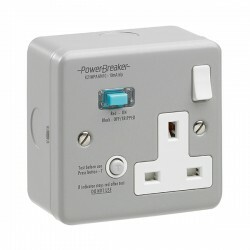 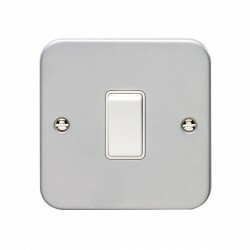 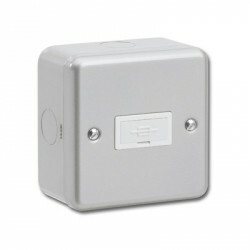 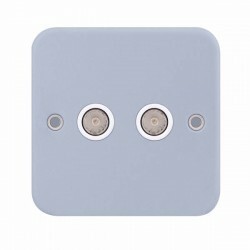 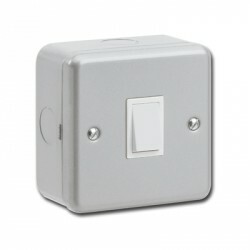 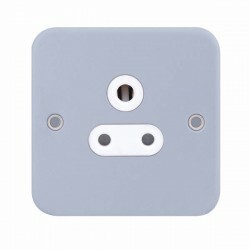 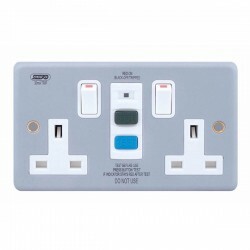 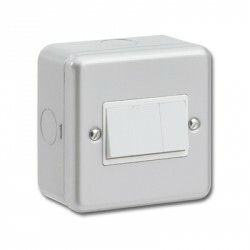 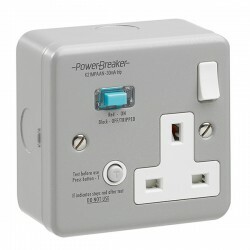 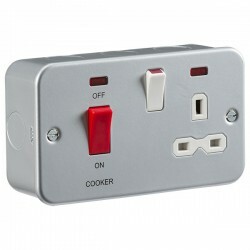 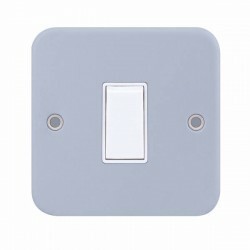 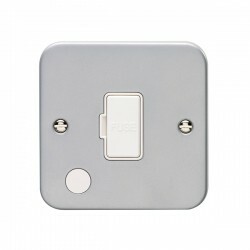 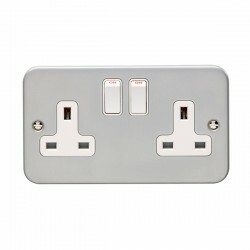 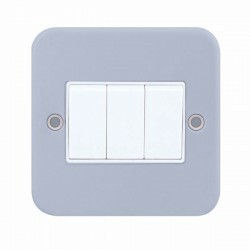 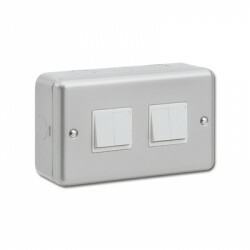 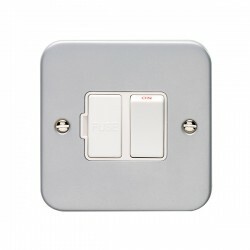 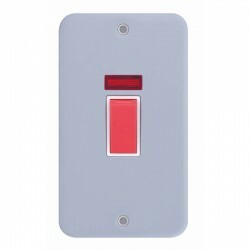 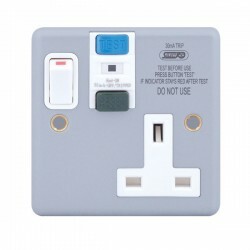 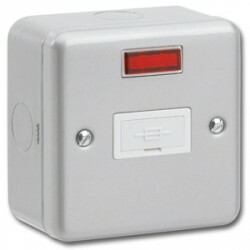 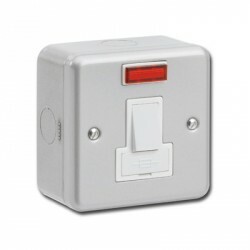 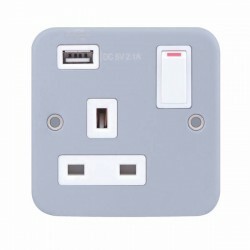 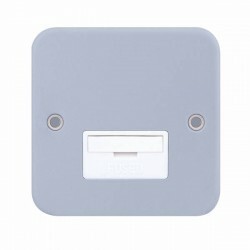 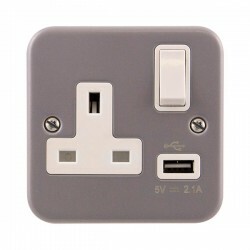 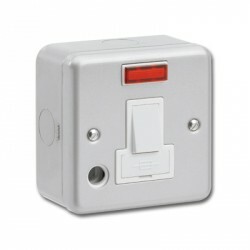 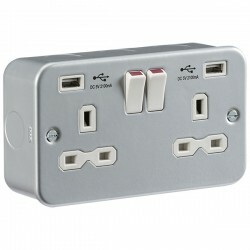 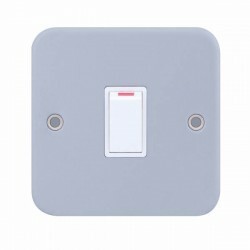 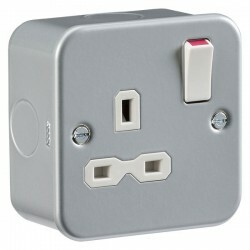 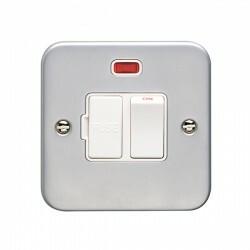 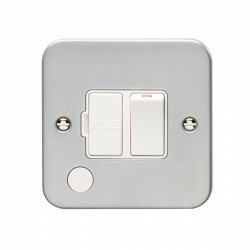 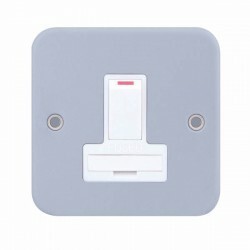 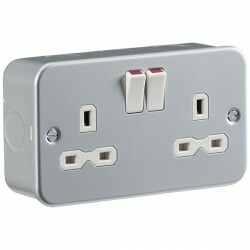 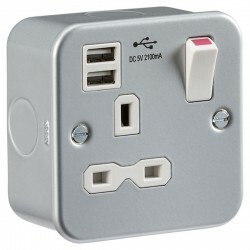 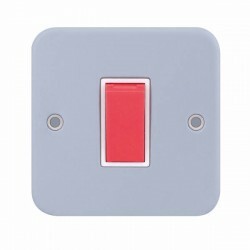 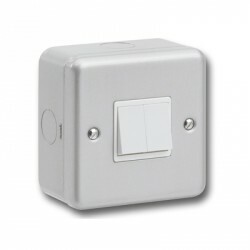 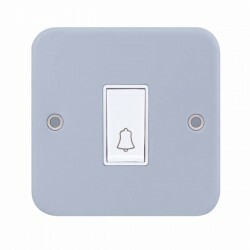 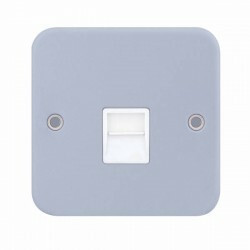 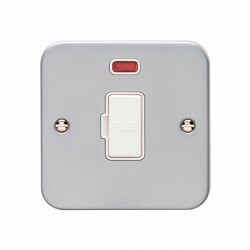 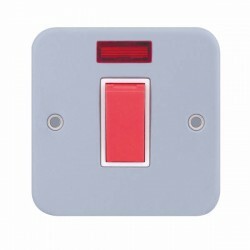 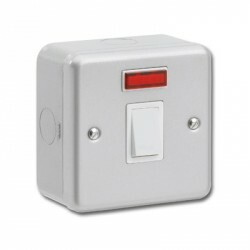 Eurolite Metal Clad 2 Gang 13A Switched Socket with Combined 3.1A USB Outlets at UK Electrical Supplies. 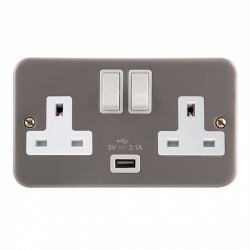 As part of Eurolite’s durable Metal Clad range, this 2 Gang 13A Switched Socket (MC2USB W) makes an excellent addition to industrial settings, like warehouses and factories. 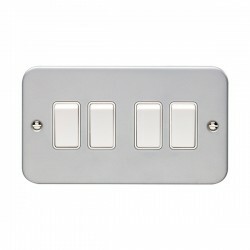 It’s resistant to premature aging, discolouration, and corrosion, so you can count on performance that lasts, even in the toughest conditions. It also features a pair of USB outlets with a combined output of 3.1A – more than enough to efficiently charge your smartphone or tablet.